Congratulations! 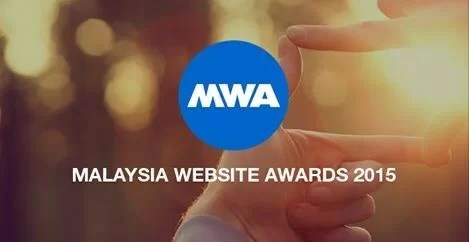 Our website, (Sporadic Studio) is now listed on the Nomination List of Malaysia Website Awards 2016. Congratulation! See you soon at Penang.